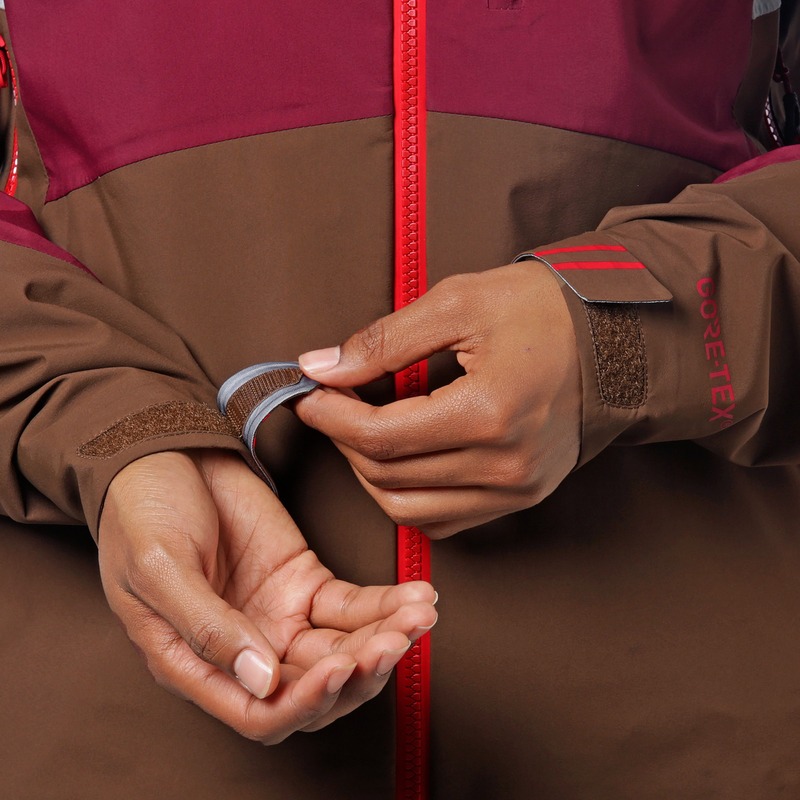 The Outdoor Research athlete and ambassador team had big ideas for the next iteration of our ski collection; they demanded a bomber, weatherproof jacket and bib pair that enhanced their range of motion while protecting them from the harshest elements on earth. Tall order, indeed - but our designers were up for the challenge. 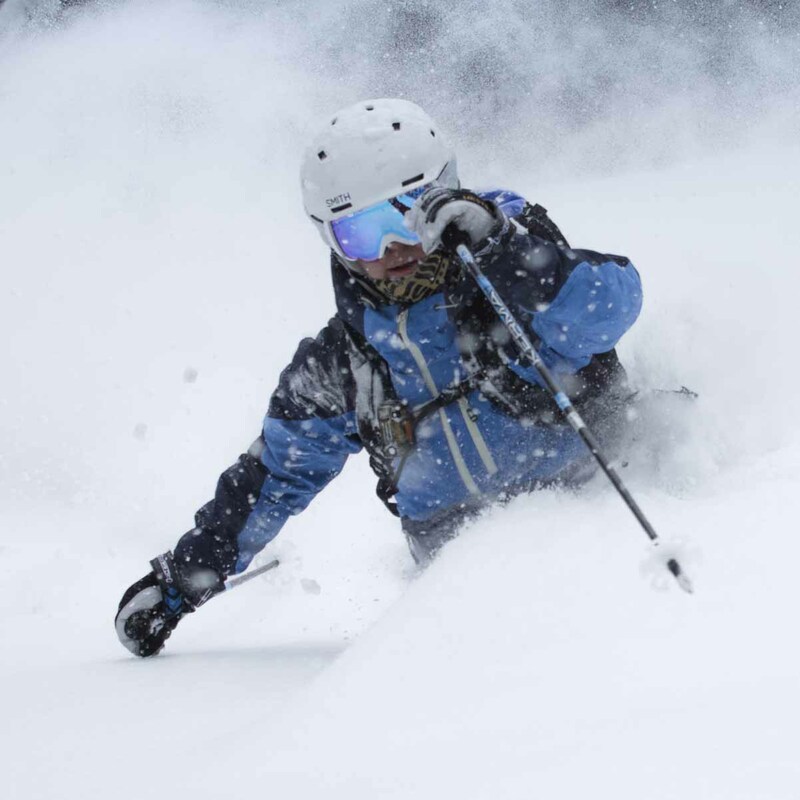 Season after season dedicated to development and relentless testing resulted in this: The Hemispheres Jacket and Bib, featuring trusted GORE-Tex® protection infused with unparalleled stretch technology to fulfill all of your powder chasing dreams. Loaded with features, injected with durable materials, and approved (and loved) by the scrupulous OR athlete team, the Hemispheres Collection will revolutionize the way you play in the backcountry. 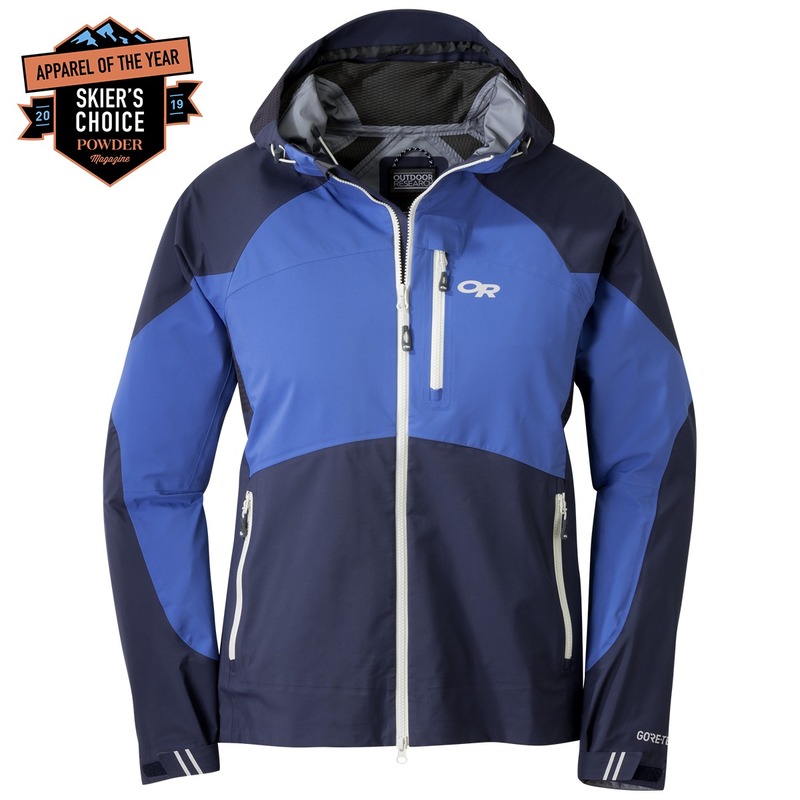 I just received the Hemisphere jacket and have only worn it one day at the Ski Area. It is lighter than I anticipated for a winter ski parka. The flexible material at the shoulders make mobility very nice. It is designed for use with the comparable bib pants so there is not an inner powder skirt.There are snaps straps that can go with pant belt loops. I have not used it yet on a bid powder day and I do not yet have bibs so we will see if the jacket will ride up alot and if I end up with a lot of snow in the back side. I am 5'5" 116 pounds, athletic build. I consistently have problems with women's jackets fitting in the shoulders. As with this model is was way too tight, even with a light layer underneath. The jacket pulled away from my neck, as is always the case, and so I had to wear a scarf, neck gaiter , with jacket unzipped to compensate for exposure. The jacket is very well made and stylish. I love OR, but unfortunately I had to return and purchase mens medium in another brand to use as my ski shell. Generally I wish OR would add taller collars to apparel. Best jacket I've ever owned!!! 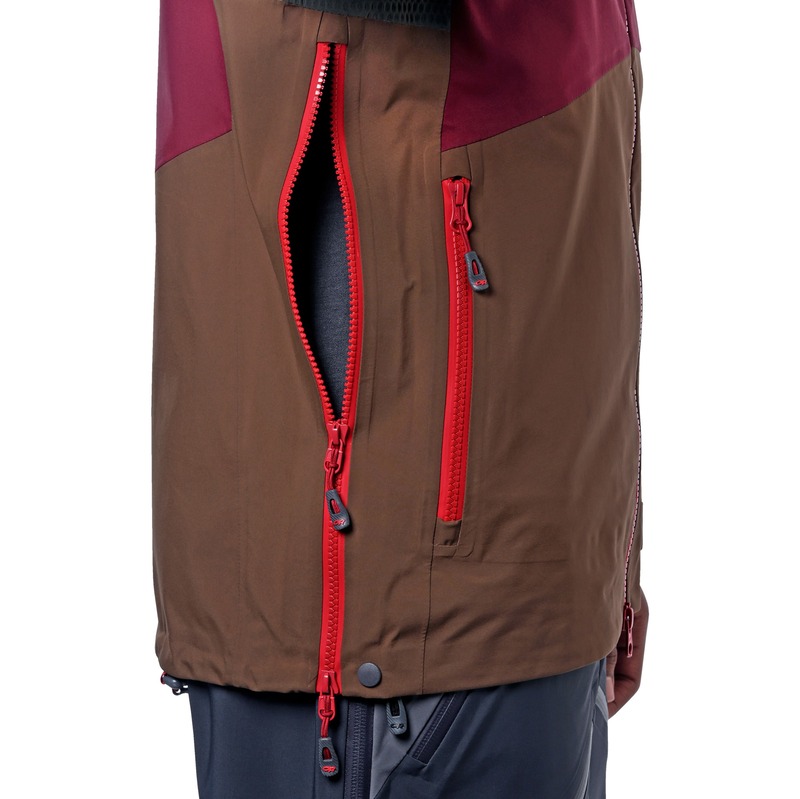 This is the only gortex jacket that I've ever back country skied in that is actually breathable. Perfect jacket!! My favorite ski shell yet! 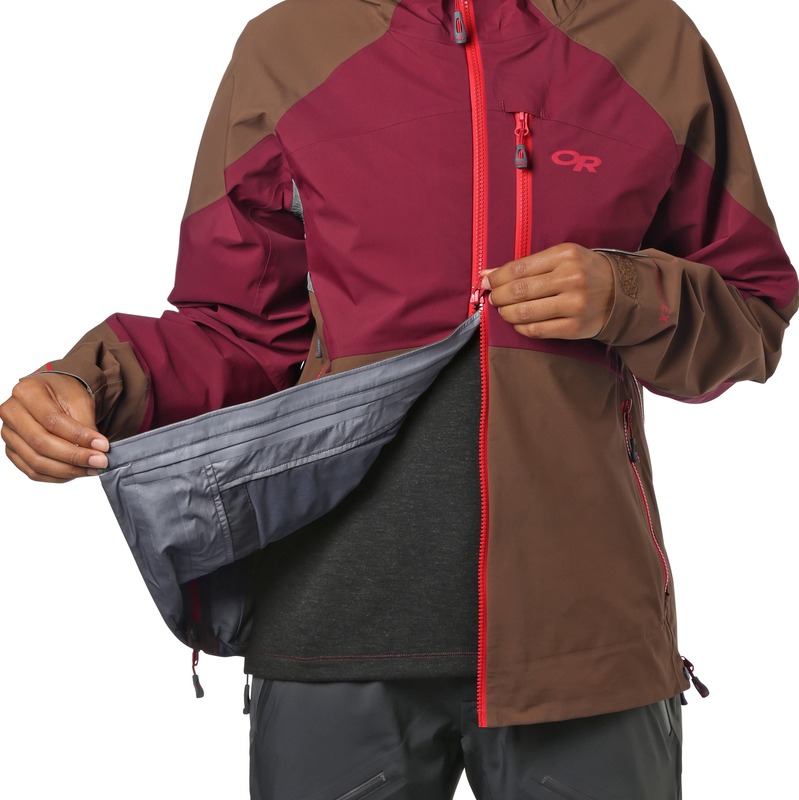 I wore this jacket paired with the hemisphere bibs and I was really impressed! 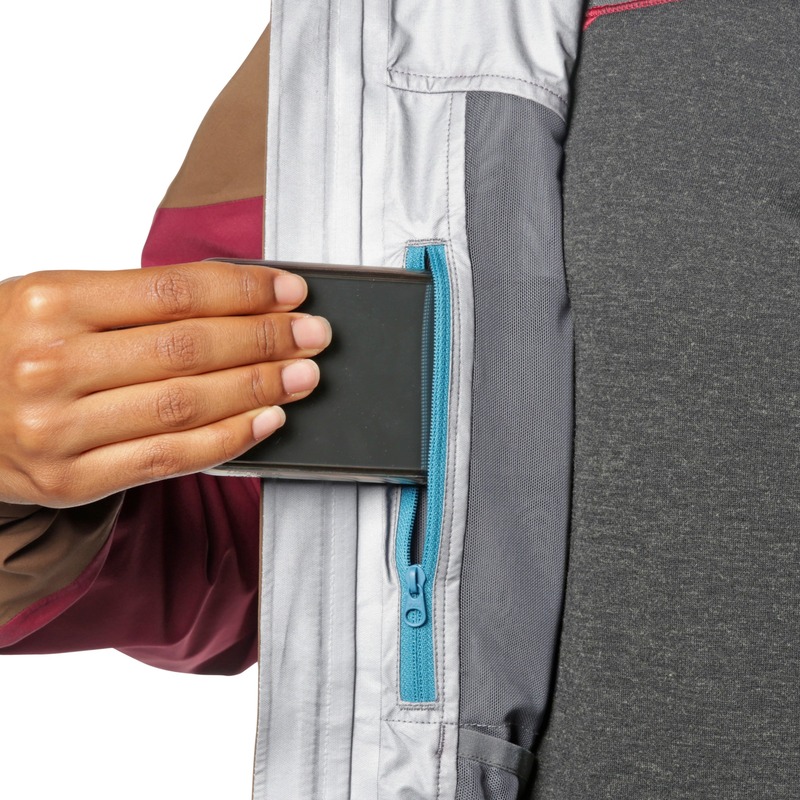 This jacket is so comfortable and lightweight I barely noticed that I was wearing a jacket! For the hike up, the jacket kept me warm and dry in a snowstorm and then I added an insulated layer (the baja pullover) on the way down and could not have been happier with everything! 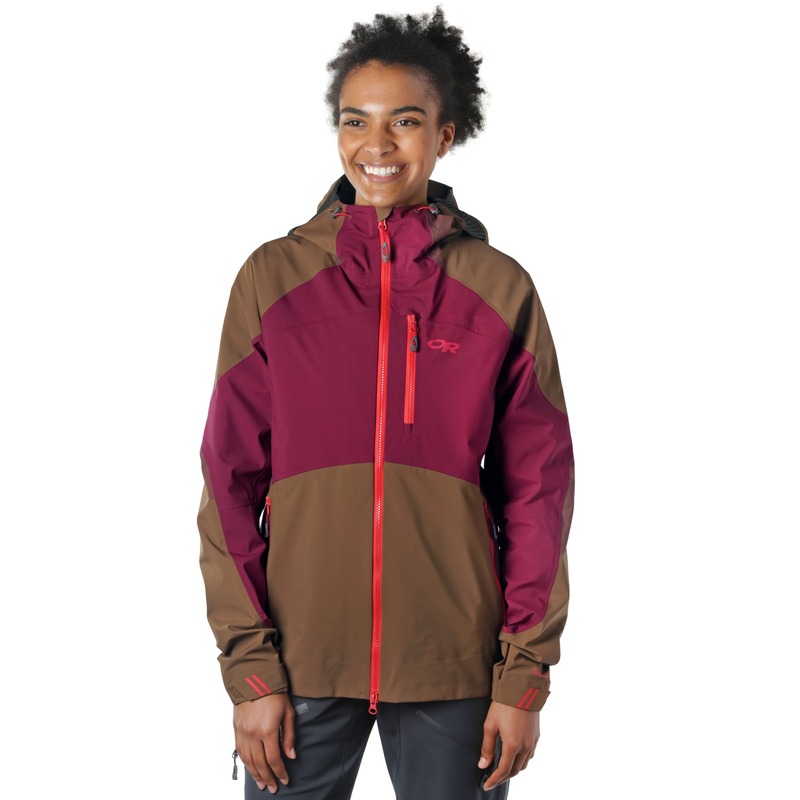 If you are looking for an amazing shell (or ski jacket, look no further this is an AMAZING jacket! 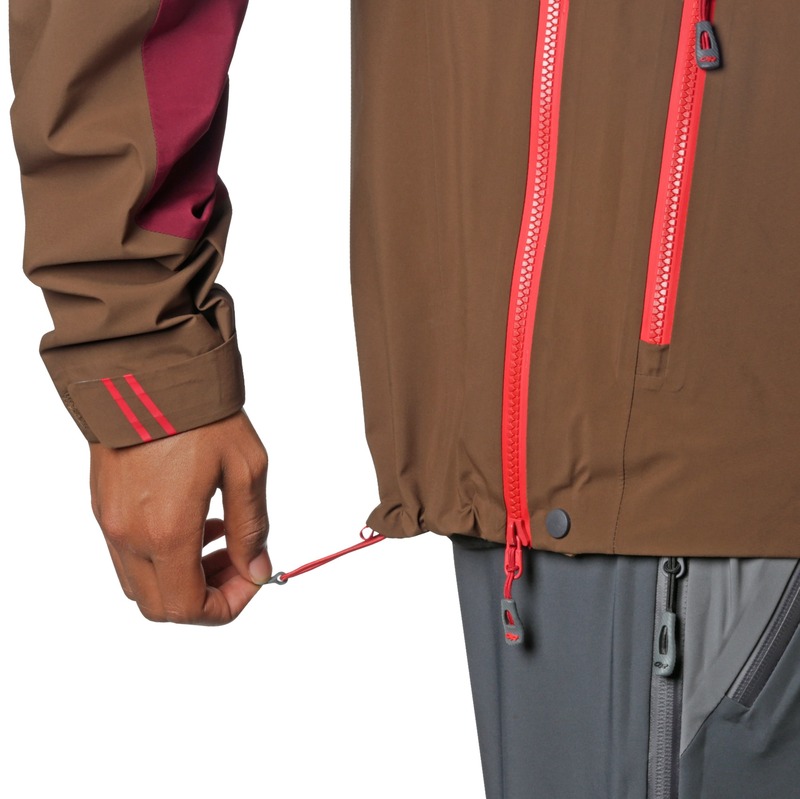 The Hemispheres jacket is a tough, yet comfortable jacket for all conditions. 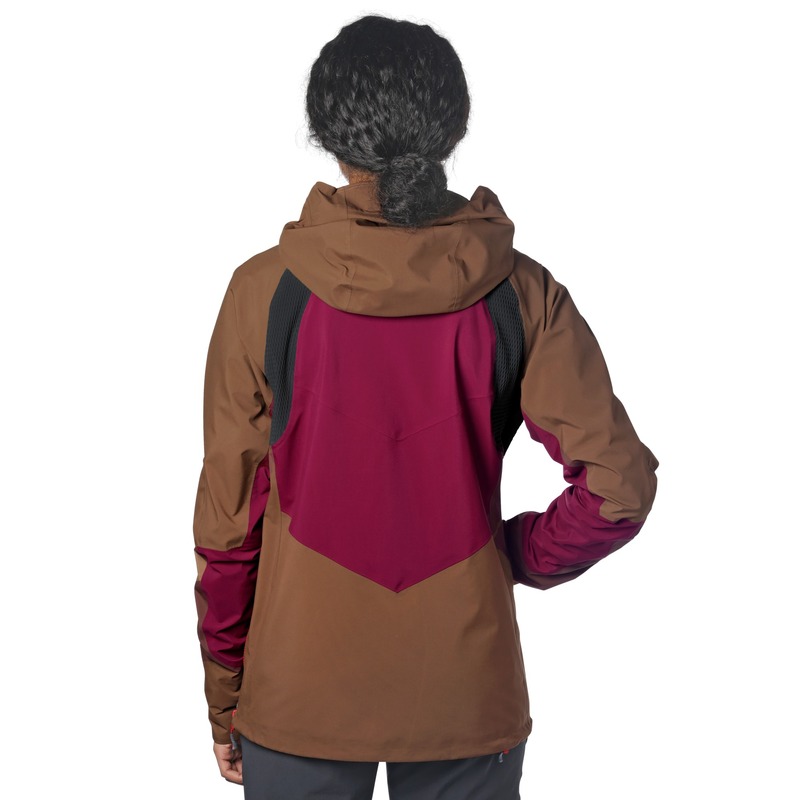 I run pretty warm when I'm walking uphill, so don't tend to wear a hardshell on the ascent.......unless it's wet, windy or otherwise nasty. 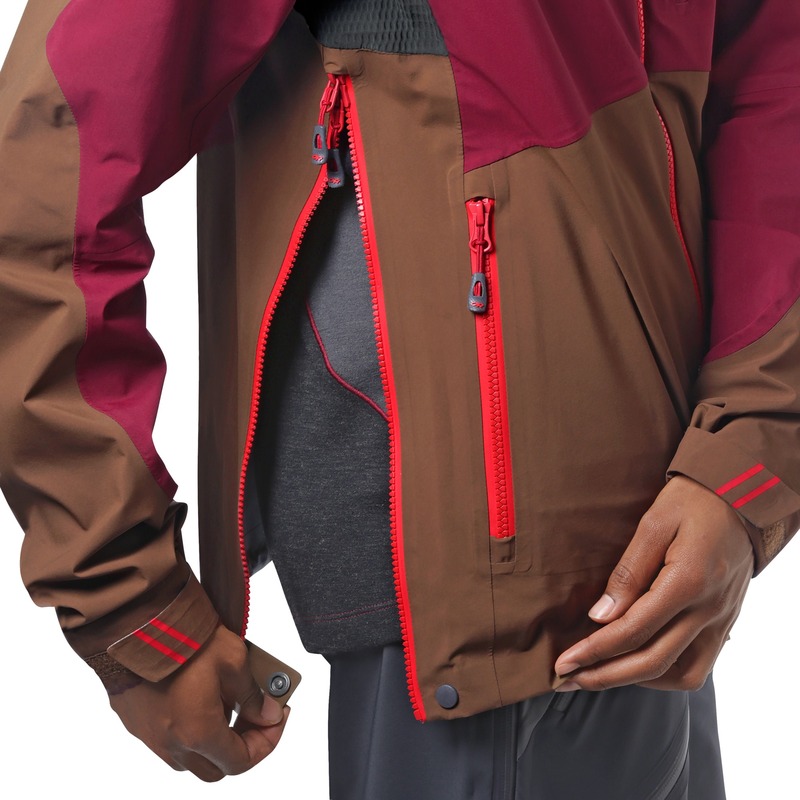 The nice thing about this jacket is that the softer main Goretex fabric combined with the stretchy Goretex panels make it more comfortable than other hardshells of similar waterproof-ness. 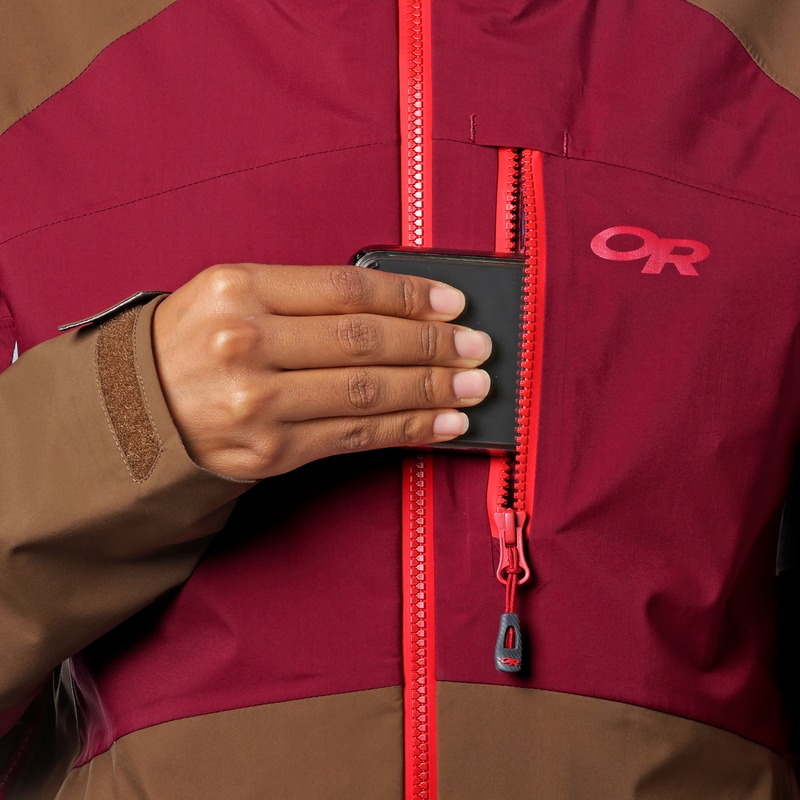 There are good, functional pockets, including an external chest pocket that fits a phone, GPS or other tools, and internal mesh pockets for drying gloves or quick storage of skins. 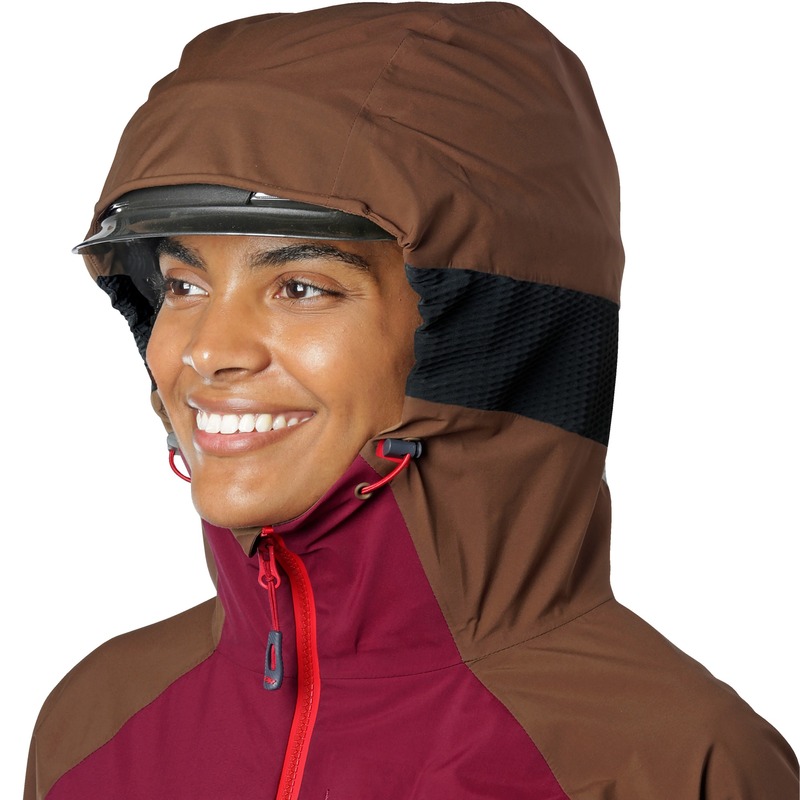 The hood is large enough to fit over a climbing helmet and most ski helmets. Overall, this is a great jacket for when you need bomber protection. 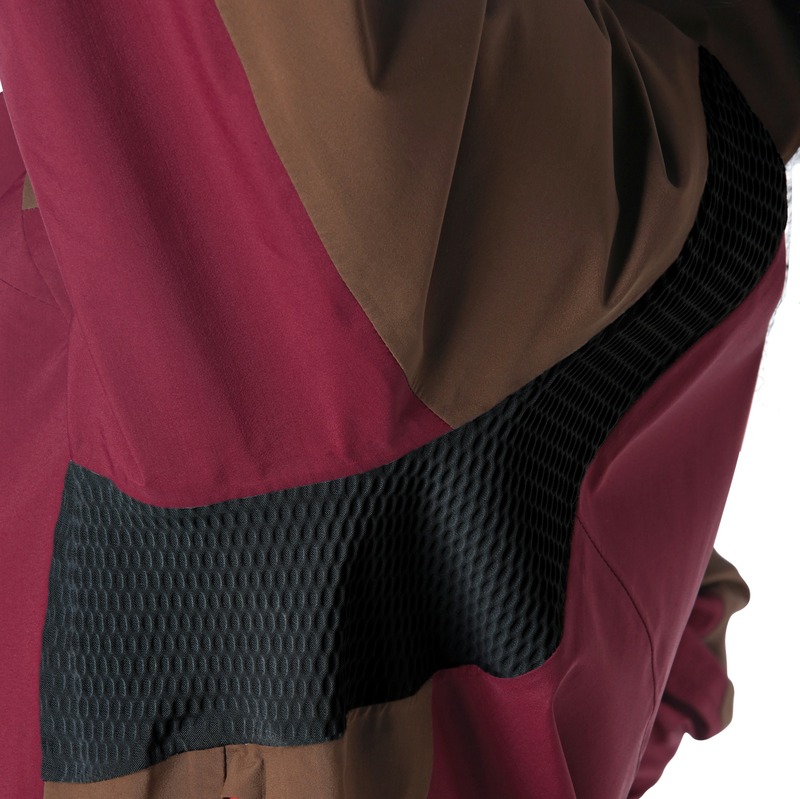 Stretch Goretex is the bomb! So light weight yet performs really well. Perfect compliment to the Hemisphere bibs. This jacket has withstood snow and rain storms, wind in Patagonia, and was durable enough to last an entire 2 months straight sailing and skiing up in the Arctic. My favorite part by far is the stretchy goretex! This jacket is fantastic. She breaths, she moves, she's light, yet warm, she's durable- she rocks. I wore This jacket pretty much every single day of last year. 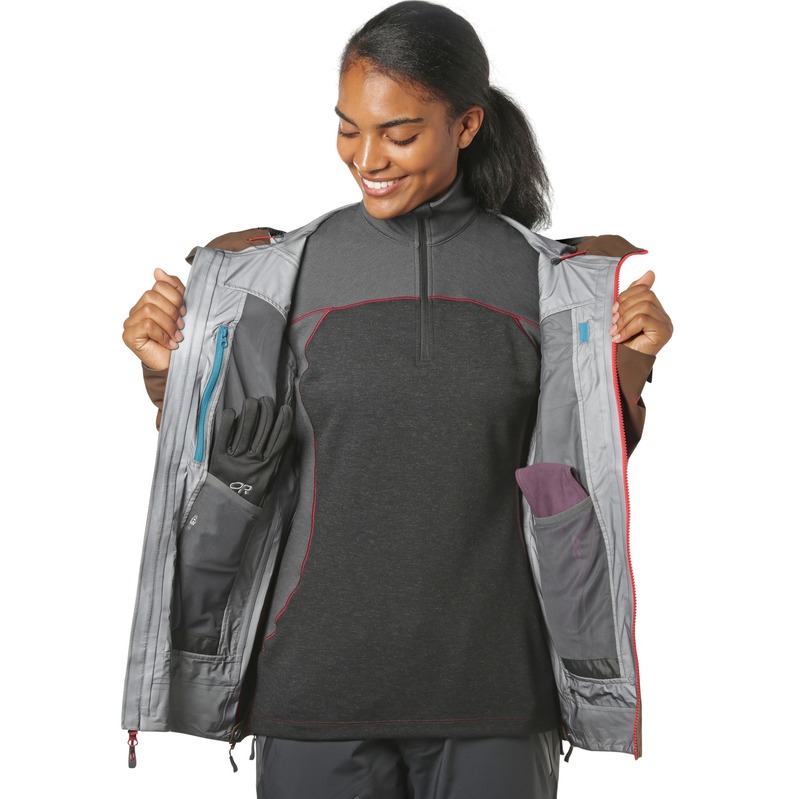 It's a really light Goretex, which makes it ultra comfortable. They OR uses ultra-stretchy Gore in the shoulders and under the armpits so it really does stretch in all the right places. I was really pumped on this jacket all season. 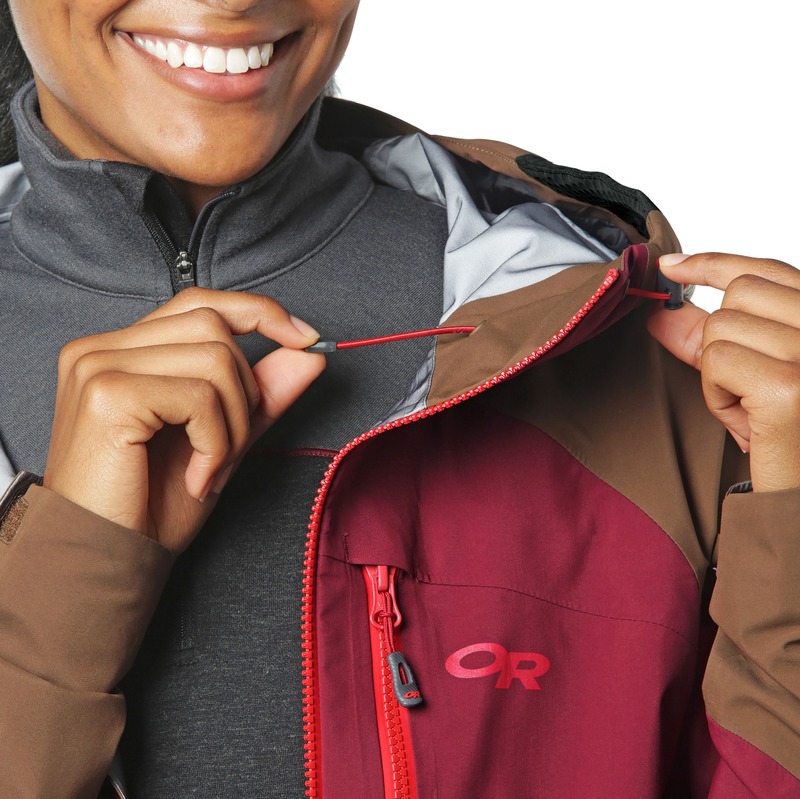 It's versatile: it's the kind of jacket that is a "one-jacket quiver" type deal. You just layer underneath according to the day. I toured in it, skied the resort in it, snow machined in it, and wore it around town. 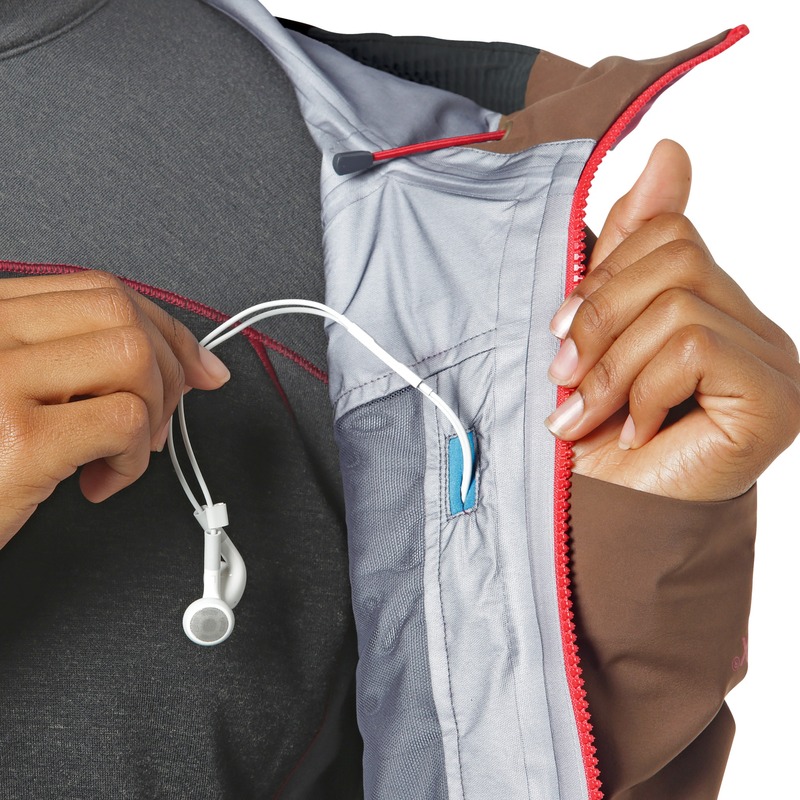 It works perfectly with the bibs obviously- so I'd for sure check those out with it. Great ski jacket. Nice work OR!